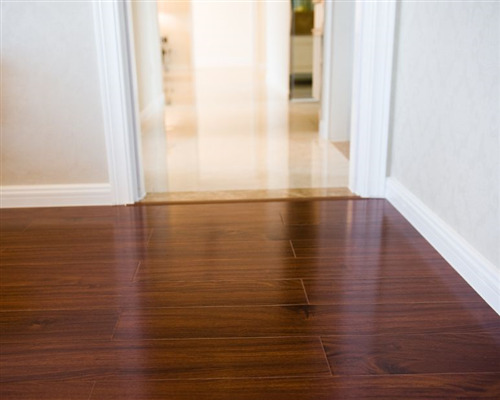 Many may have heard the term “hardwood,” yet they do not know exactly what it means. They would be hard-pressed to name more than a few varieties of hardwoods and might be stumped if they have to decide about bamboo and redwood. 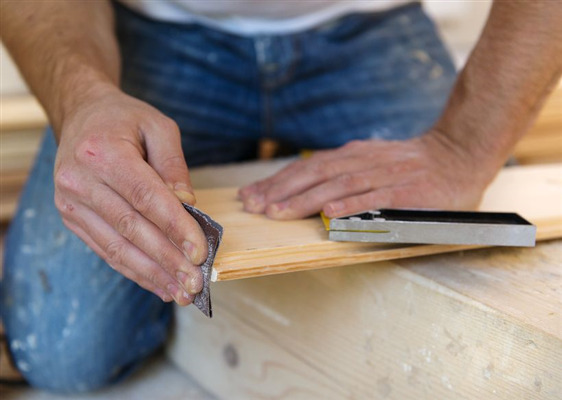 This guide will help you understand the different types of woods used for flooring and the characteristics that make each one distinct, but first, let’s talk a bit about science. 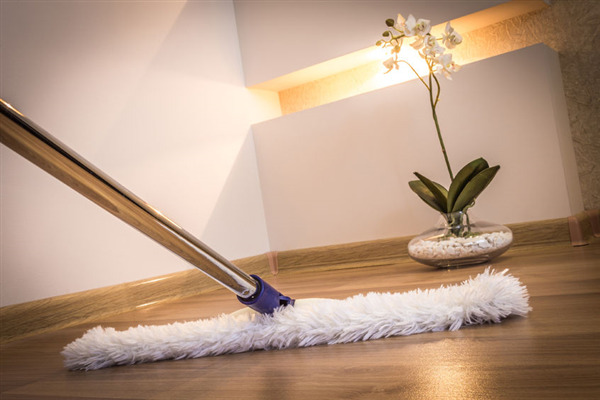 Whether you’re complementing a new kitchen set, rearranging the living room or are removing the carpet, hardwood flooring is an awesome home addition. 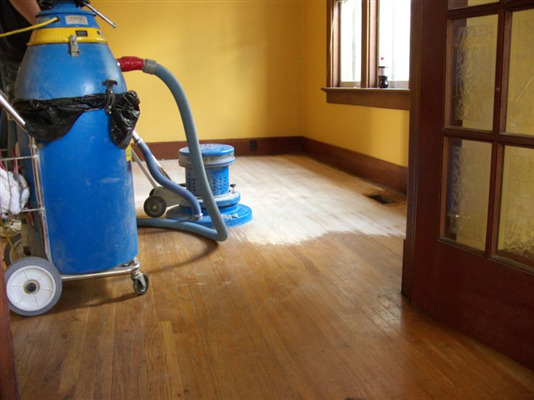 A floor remodel is a valuable project, and it can revitalize your home for the new year. 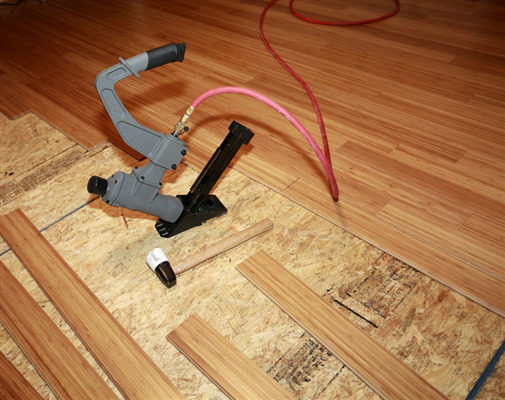 If you’re considering a floor replacement, check out the great benefits below. 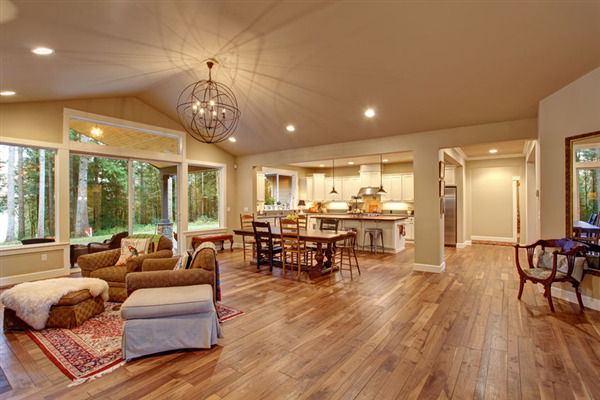 UB Hardwoods is here to help, and it’s already making an impact across many homes. 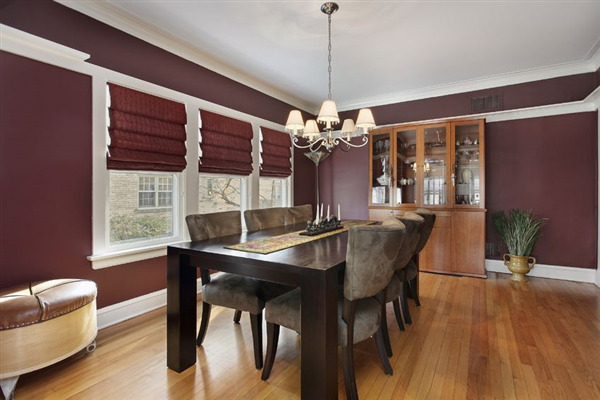 Which Type of Hardwood Should I Choose For My Dining Room? Your dining room has a special place in your heart. Your family gathers there for dinner, you have friends come over for gatherings, and your extended family takes their places around the table on major holidays. 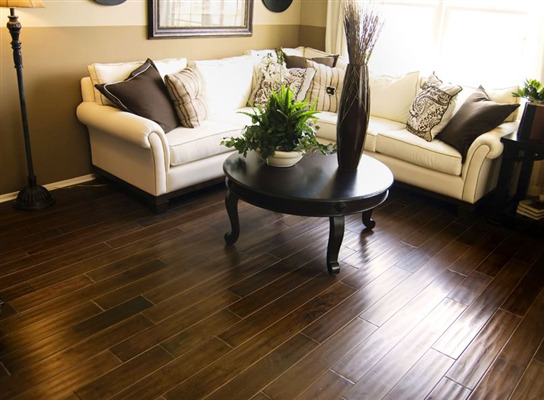 When you consider flooring for your dining room, you need something that truly speaks to its importance.